Jo-Mar Grooming & Boarding | At Jo-Mar Grooming and Boarding Pet Boutique, we strive to keep your pet looking - and feeling - their very best. 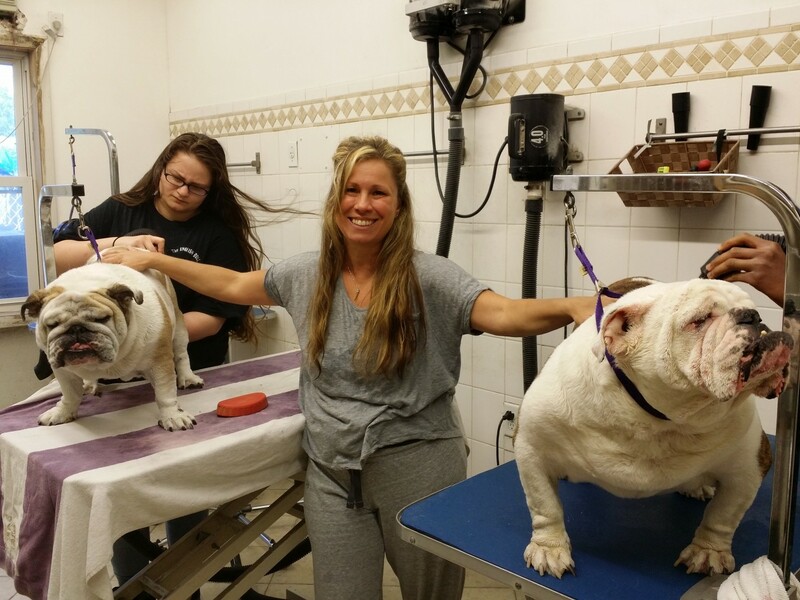 At Jo-Mar Grooming and Boarding Pet Boutique, we strive to keep your pet looking – and feeling – their very best. Quintessential dog tongue, reporting for duty. I have an old English bully named Blanca. I left her there for a weekend when she was about 4 months, i was so nervous!! But she had the greatest time & the staff are always friendly & so good with her. Good prices & even though I moved, I'll always bring her to Jo-Mars. The ONLY place we ever trust our little babies with. Lola, Lulu & Zuzu are mastiffs by the way. We "discovered" the outstanding Jo Mar some 10 years ago when our 1st Mastiff ( the gigantic, Kozy) was too big to be boarded anywhere. Dr. Mehlrose @ Quality Vet in Elmont suggested them. They took such great care of our first batch we never left. 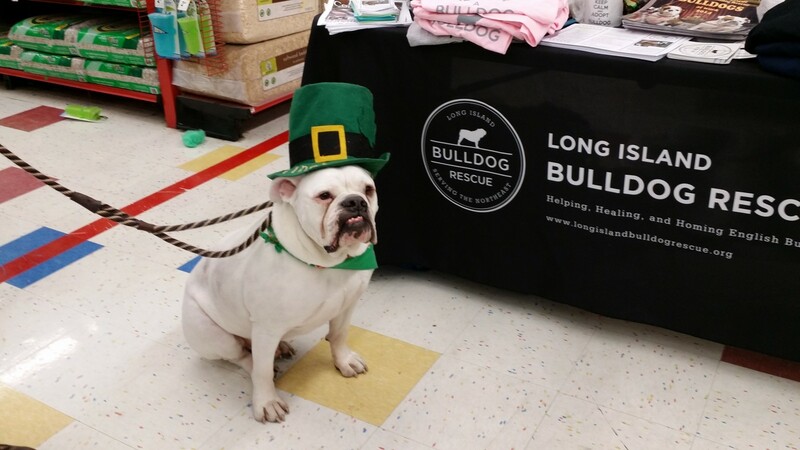 Thank you to everyone at Jo-Mar for taking such good care of my parent's dog Susie over the years and for taking care of her now that my parent's can't...I know you will find her a good, loving home and that means so much to all of us...thank you again! Today was Stella's first time there. She loved it and so did I. Felt so comfortable leaving her for her pampering. Can't wait to go back again!!!! I took my overly sensitive jindo rescue, "CJ" for a "wash and blow-out" for the first time ever this morning. 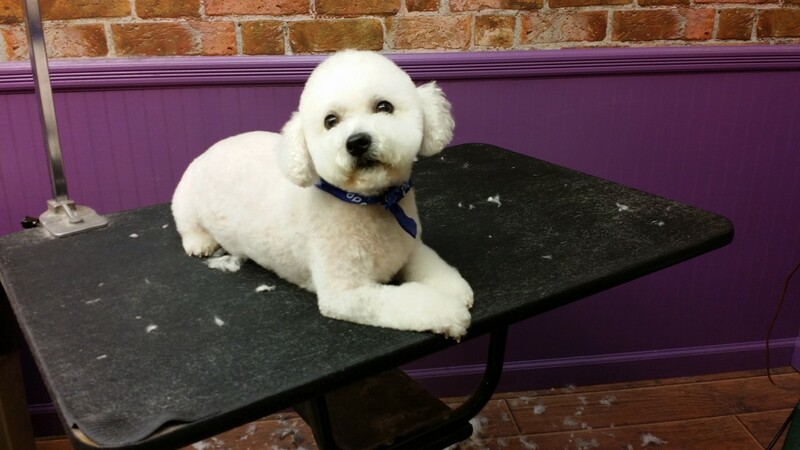 I usually only ever do his grooming myself so I wasn't sure how it would work out--THE STAFF IS AWESOME!! Isaiah handled Cj like he was his own dog--he was so wonderful and everyone was so understanding of my guy's issues; he's a rescue and not overly friendly and quite attached to his people. I had to stay with CJ which I didn't mind and neither did the staff--they were so friendly and clearly really love the furries. I would recommend Jo-Mar to anyone and everyone. Thank you so much!!!! They are the best the staff takes pride in taking care of your pets. The owners are very active in the business and treat your pets like it's there own. Been going there with my Bulldogs for over 10 years.